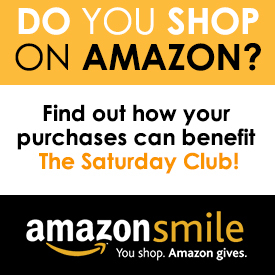 The Saturday Club: one of the oldest women’s non-profit organizations in both Pennsylvania and nationwide, will host its Annual Holiday Market at its historic Wayne clubhouse,117 West Wayne Avenue, Nov. 13 from 5-9 p.m. Featuring local and national vendors, the event promises to provide incredible holiday shopping with an exclusive selection of art, jewelry, clothing, accessories, home décor, and gifts. 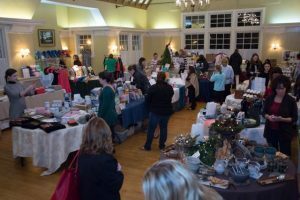 During the 2018 Annual Holiday Market, each vendor will be auctioning off a gift or service to one lucky winner. For the full article click here.